Testabol Enanthate 250 is an anabolic and androgenic steroid that represents an ester of testosterone. The main male hormone enters the blood for long time, which reduces the number of necessary injections. The period of action of the drug may vary depending on hormonal and metabolism in the body: the average period is 2-3 weeks, the half-life of 6-7 days. Androgenic and anabolic activity of steroid – 100% of testosterone conversion into estrogen is high, suppression of the axis hypothalamus-pituitary-testes – expressed. Testabol Enanthate 250 non-toxic to the liver, the detection time for a drug test – up to three months. Thus, professional athletes can use enanthate only in the preparatory period, and then, if not subject to random out-of-competition testing for doping. The pronounced increase in muscle mass. Perhaps this is a determining effect of the steroid. Testabol Enanthate 250 is widely used by bodybuilders, powerlifters, weightlifters and other representatives of power sports. Androgenic effect. Quick muscle hypertrophy is largely due to significant fluid retention. After discontinuation of the drug often occurs the phenomenon of recoil. Improvement of mobility of joints and ligaments by stimulating production of synovial fluid. The treatment for wear and tear of the intervertebral discs. The acceleration of the recovery. 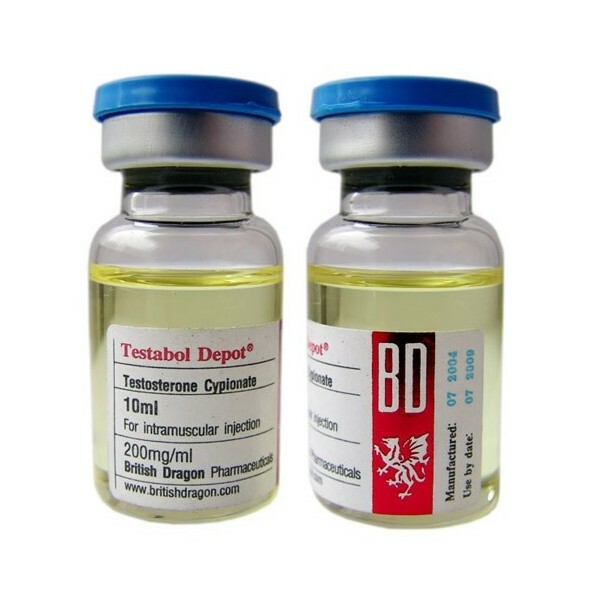 Testabol Enanthate 250 from British dragon stimulates regenerative processes in the body. Raise the General tone and motivation to training. The increase in erythrocyte mass of blood. The athlete becomes more resilient. How to take Testabol Enanthate Testabol Enanthate 250 250Курс lasts for 8 to 10 weeks. While injections are performed once a week, at a dosage of 250 to 500 milligrams. If you are not the first course of the drug, it is possible to slightly increase the norm. But remember that although an anabolic effect and is proportional to the dosage, along with increase it increases the risk of side effects. PCT usually starts in 2-3 weeks upon completion of the course. Estrogen reactions are blocked by inhibitors of aromatase or Proviron (starting from 2-3 weeks of the course and ending with the beginning of the second week after discontinuation of the drug). At doses above 250 milligrams is recommended gonadotropin. 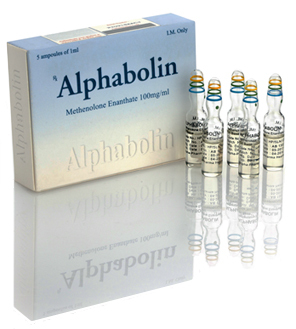 As for how to take Testabol Enanthate 250 in a combination of courses AAS, the best combinations of the considered scheme with the inclusion of Anadrol, trenbolone, methandrostenolone and nandrolone. 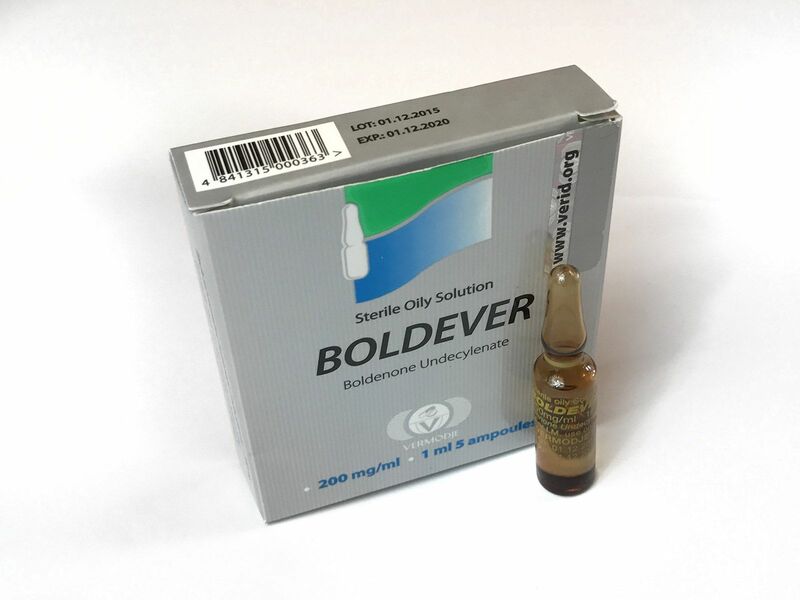 For more information about the reception of steroid and its side effects you can find the theme of “Testosterone enanthate”. Reviews about Testabol Enanthate 250Проблема, which gives athletes the most trouble – the phenomenon of recoil. To minimize it is quite possible, but completely removed – barely. Reviews about Testabol Enanthate 250 British Dragon from talking about the loss of muscle mass upon completion of the course, even in those cases where we comply with all recommendations. Among the side effects of testosterone enanthate often enough athletes meet with estrogen reactions. To prevent flavoring it is recommended to use aromatase inhibitors (anti-estrogenic drugs less effective). 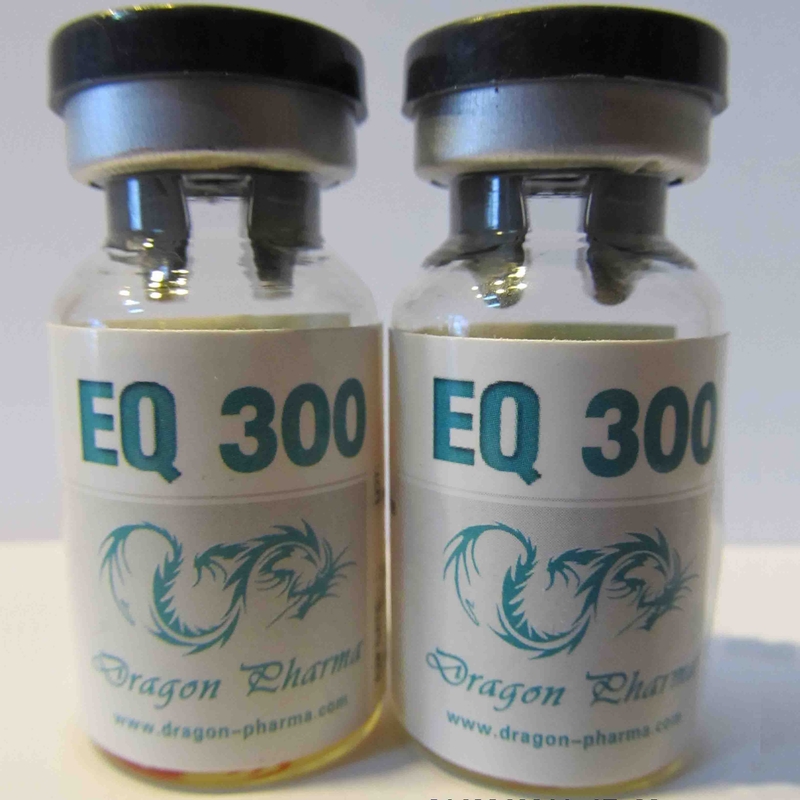 Reviews testosterone enanthate from British Dragon talking about inappropriate use of steroid women because of the high probability of virilization. To increase muscle definition and hardness of the muscles athletes are advised to combine the drug with Annavaram or Winstrol. It is recommended to use average dosage.